Northern Colorado artist Danielle Ate The Sandwich invites community members to bring your ukuleles and join her on stage for a few songs during the Cherry Pie Festival. (970) 962-2410. Classes are FREE and will be held at the Loveland Museum. Interested in learning Ukulele basics? 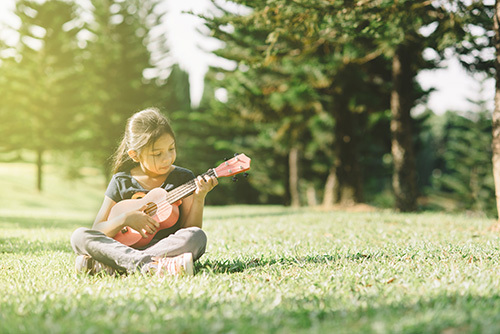 Learn to play ukulele in this class taught by Gary Jugert. Ukuleles will be provide for participants to borrow during class.